Currently in early stages of development, Arcanium will be available in early access on Steam for PC during Q3 of 2019. You can now sign up for the newsletter and keep up with the development of Arcanium. ARCANIUM is the first Real-time strategy card game merging both Roguelike and Deckbuilding genres. The game is created by indie developer Supercombo (US). ARCANIUM is set in a fantasy world of anthropomorphic animals where good, evil, magic and technology collide. Form a partu of three adventurers and embark on your journey to save the world of Arzu from destruction. 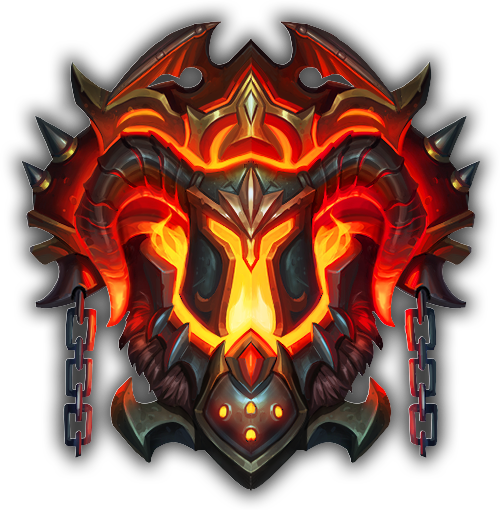 With hundreds of cards to unlock - mighty Heroes, powerful Artifacts and Runes, as well as devastating abilities - every journey is always guaranteed to be unique. Arcanium plays like a combination of Roguelike and Deckbuilding card games. 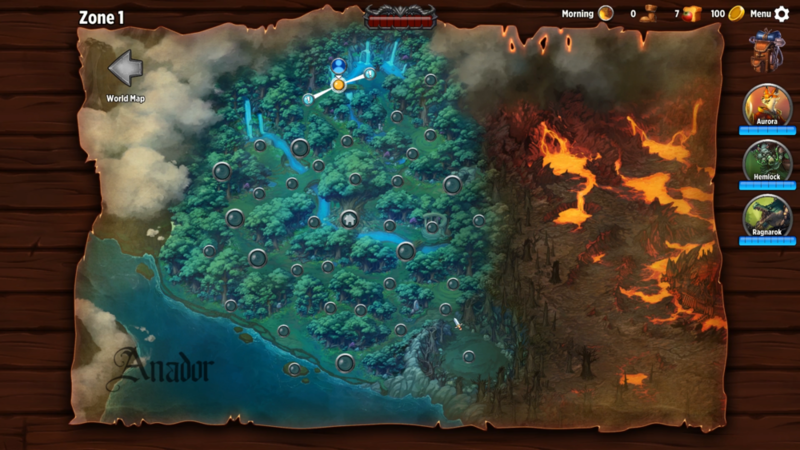 At the start of the journey, the player selects 3 unique characters with a starting strategy in mind. The goal is to explore and beat 3 of the available Provinces in order to unlock the Final Boss. Each Province is procedurally generated and features nodes distributed in a branching structure. Nodes will turn into random Encounters you will have to fight, Events, Quests, Merchants to purchase consumables, Forges to upgrade cards, Inns to restore health and many other secrets you will have to discover yourself. Arcanium features a unique combat system that takes place in real time and lets you queue your actions while paused. Your 3 Heroes must face tough strategic choices with every enemy encounter. The deck-building game requires players to develop a strategy for their deck on the fly based on the cards they can obtain from loot and in synergy with the Heroes they control. The player must strategically decide which cards are the best fit to make the deck effective, when to sell or when to spend money to purchase various consumables and rations. Completed or failed journeys contribute points towards unlocking new content. 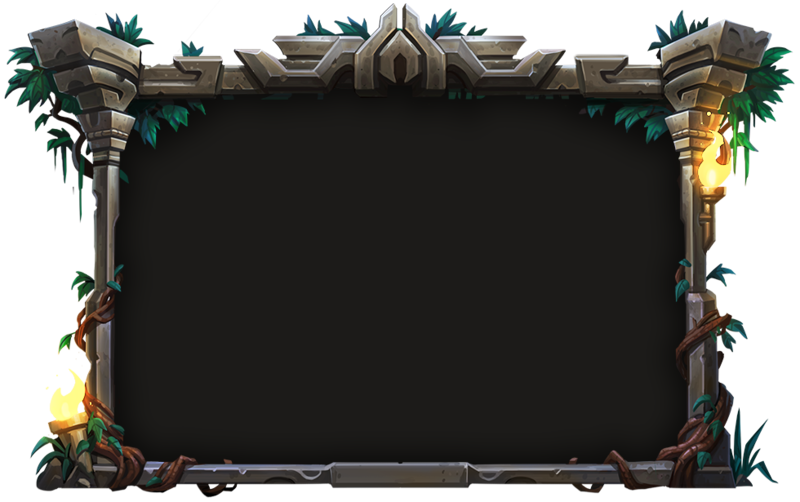 All newly discovered Heroes, Runes and Cards will be available to use in future journeys. Arcanium promises hundred of hours of fun, and constantly challenging procedural content. A huge part of what makes Arcanium exhilaratingly fun and unique, is the squad building experience. The game was designed to encourage experimentation and to offer maximum replayability over time. With 25 playable characters and only 3 open spots in your squad, the possibilities are virtually endless! What combination will you choose? ©2019 SUPERCOMBO, INC. ALL RIGHTS RESERVED.